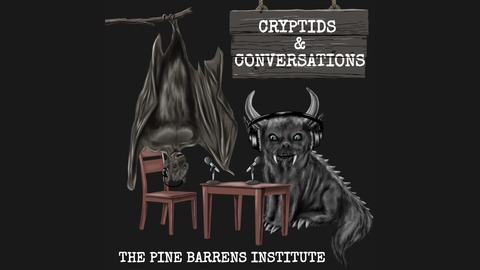 Join Wisconsin's own Pine Barrens Institute as they sit down and chat with some of the most prominent names in modern cryptozoology. 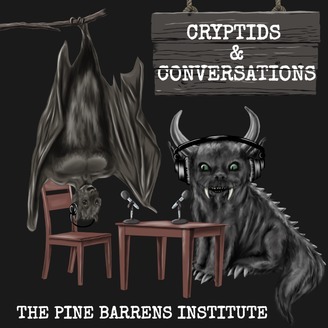 The format is unstructured, the conversation is unscripted, and the cryptids are plenty. Along with these weird creatures, we will also touch on some of the more bizarre stories, legends, and folklore straight from the heart of Wisconsin. This is Midwest Cryptozoology at its finest. The PBI chats with The Singular Fortean Soceity. New and original pod artwork for 2019 created exclusively by Will Barnes.